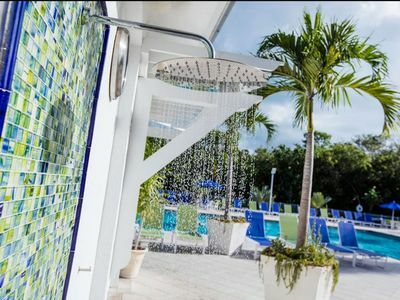 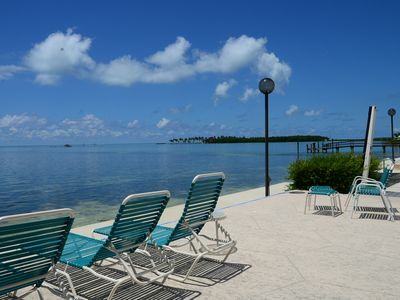 Paradise at the doorstep!! 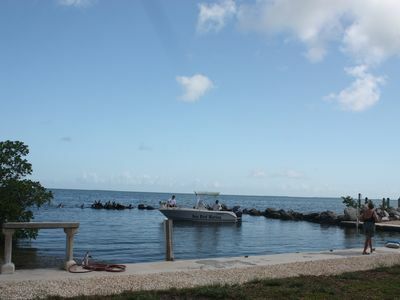 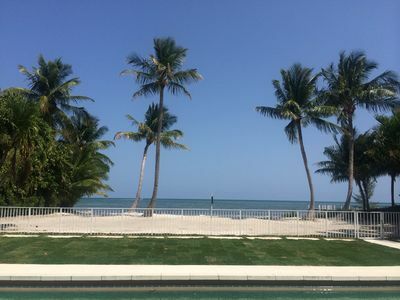 Private beach,htd pool,tennis ct,dock. 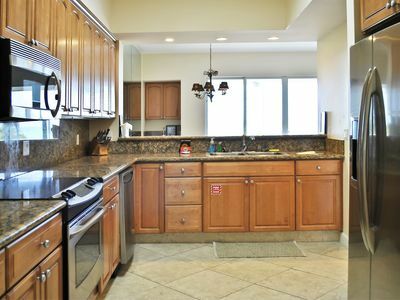 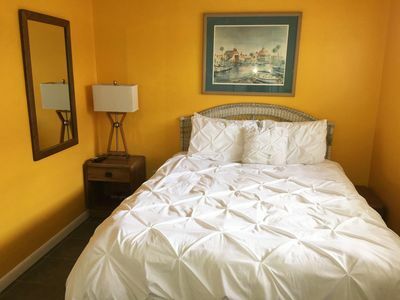 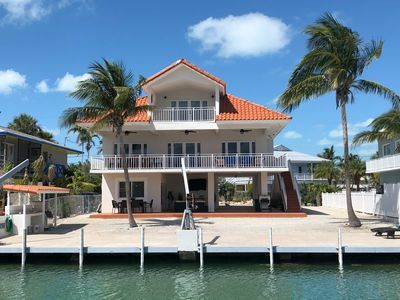 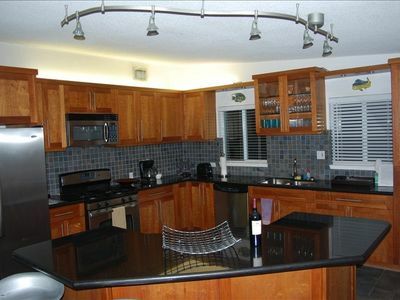 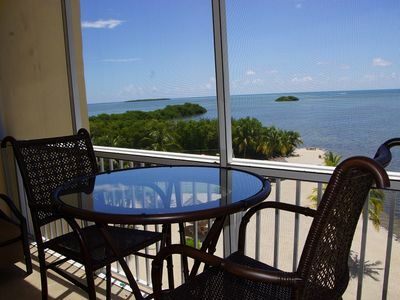 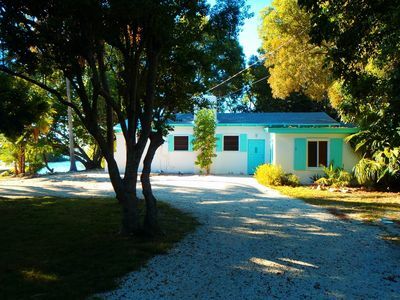 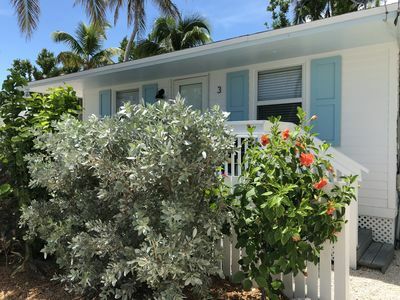 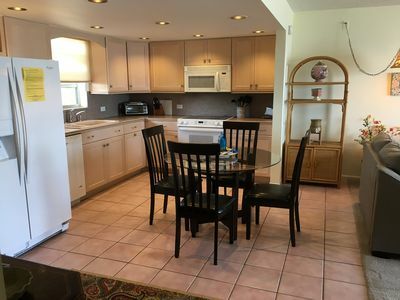 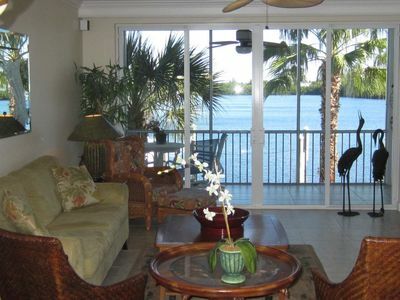 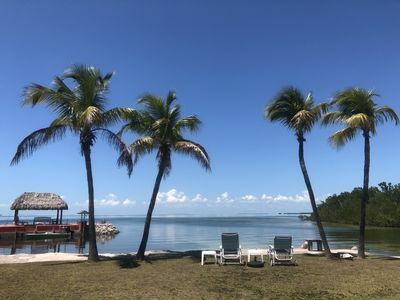 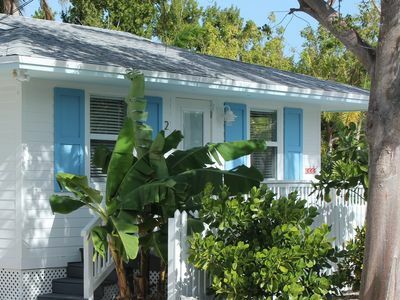 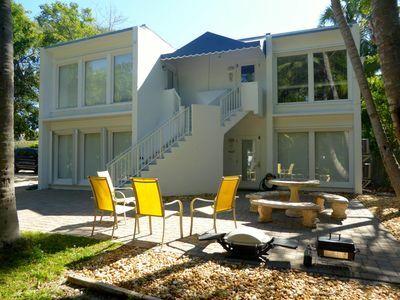 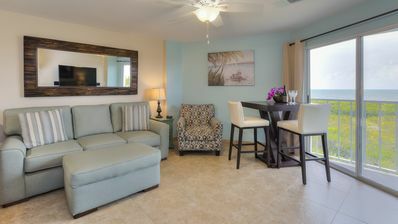 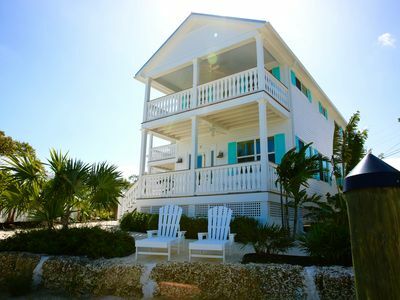 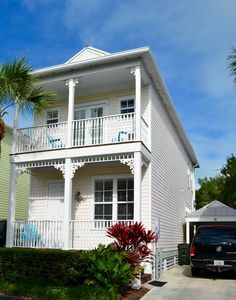 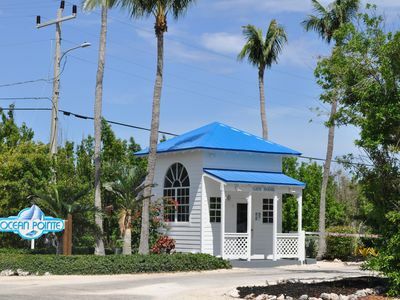 Island Style Keys Bungalow #3- Cozy, tropical bungalow with heated pool!